Such a fantastic day off work! 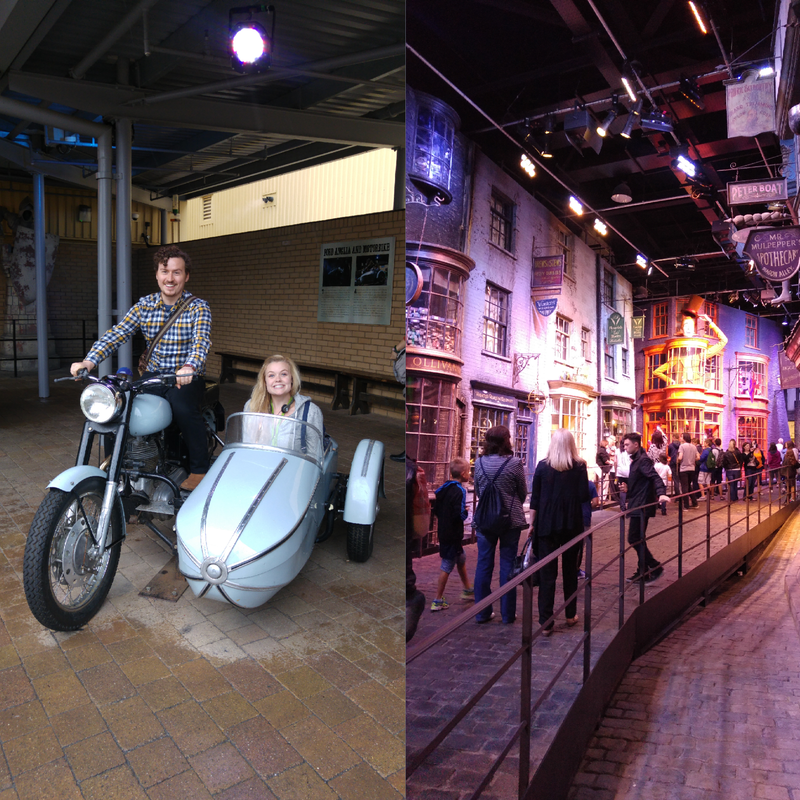 Nic and I went to Harry Potter World today – the Warner Brothers studio tour. It was so much fun and super interesting. I loved trying butterbeer and seeing Diagon Alley, but most of all, I love my new owl, Isaac Hooten! Highly recommended day out, what a fun Friday..